All aboard the train to the east! 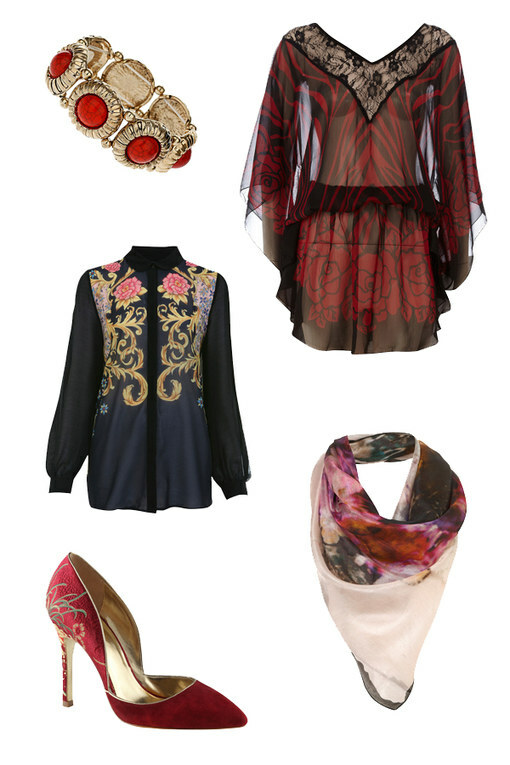 AW12-13 is all about oriental fashion, from soft silken blouses to kimono inspired dresses; it’s time to get a little bit of Asian influence in your wardrobe. So whether you want to go all out East or just dabble with a hint of oriental chic, we’ve got you covered with our top thirty fashion finds.